Eastenders the UK soap set in the fictional London Borough of Walford in the East End of London is 30 years old today. 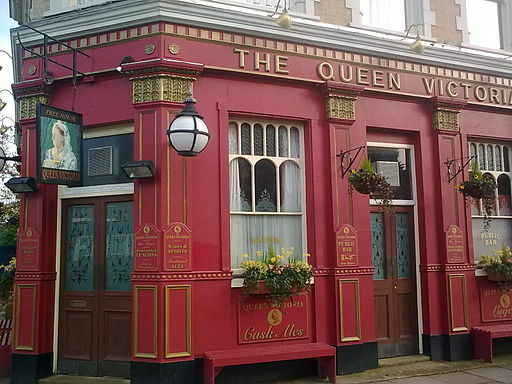 Based around the pub The Queen Vic the character with the most appearances is Phil Mitchell (played by Steve McFadden) with 2,525 episodes out of the 5,018 transmitted followed by Ian Beale (Adam Woodyatt) who has been in it since the first episode. 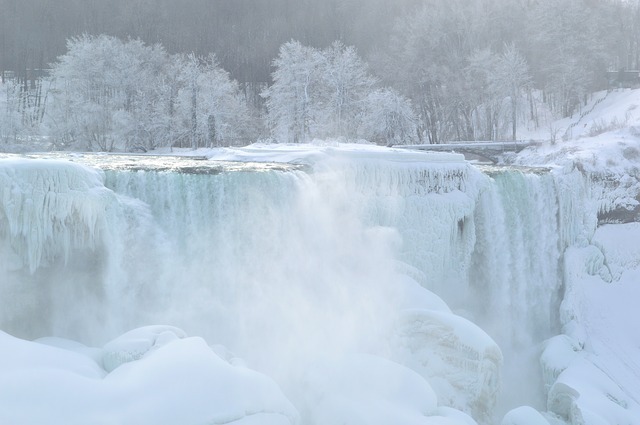 Parts of the Niagara Falls freeze over after a fourth winter storm in a month blew through the area. One of the coldest winters on the US eastern seaboard has seen people in Boston jumping into snowdrifts in their underwear.